For added convenience, our customers can submit sign rental applications using our online submission form. 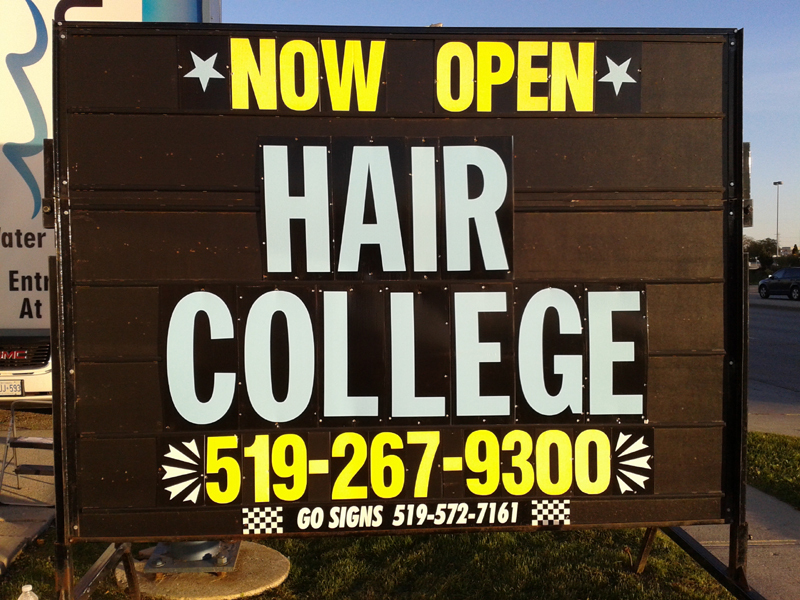 When preparing a rental sign, Go Signs uses unique letter colours to grab the attention of the reader. 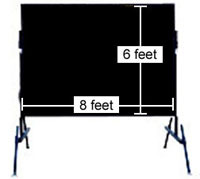 Go Signs is a mobile sign company specializing in quality products and unbeatable customer service. 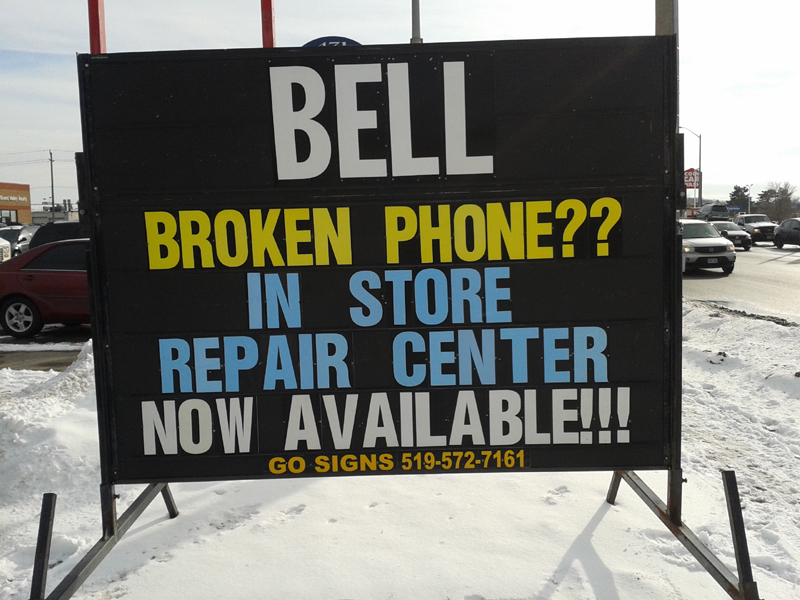 We proudly serve Waterloo Region and the surrounding area. We are constantly challenging our competitors by providing quality products at great prices. Our ability to manufacture everything in-house resultsin lower costs and higher quality for our clients. 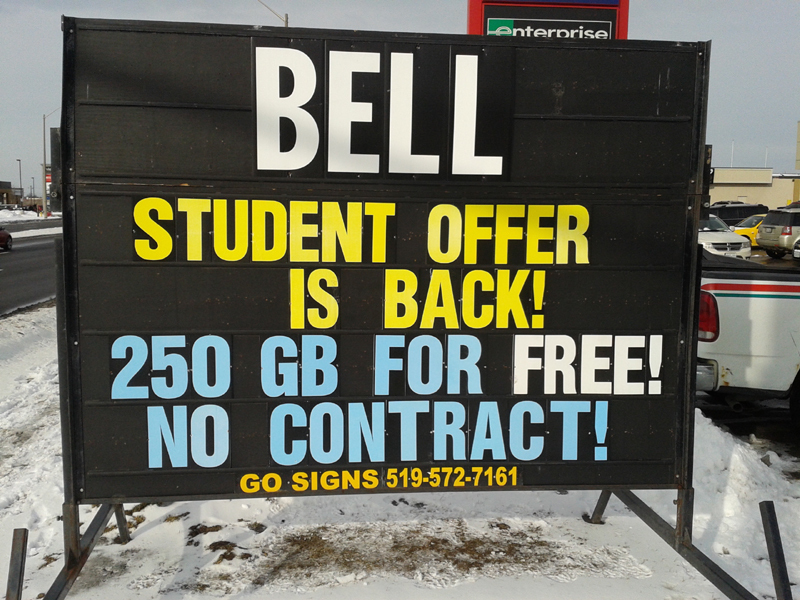 In fact, we boast the lowest rental price for a mobile sign in Waterloo Region. We guarantee to beat our competitor's standard price by 10%! 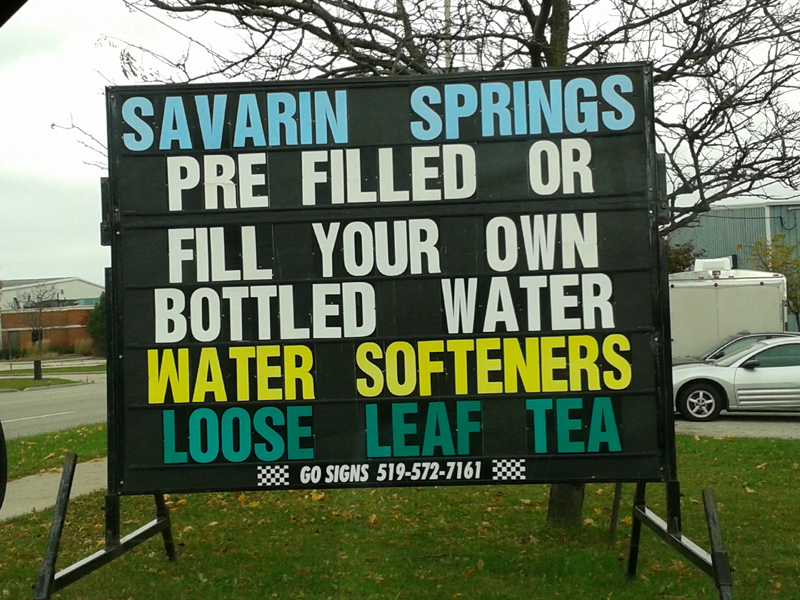 GoSigns updates this page periodically based on our local city ads. We would like to drive more business to our customers on the road and online. Every customer who places order with us gets additional ad sources. If you do not want to list your ad online please tell your agent. Baden Feed & Supply LTD - Mobile signs - GoSigns KW AreaGosigns Kitchener has just placed a mobile sign for Baden Feed & Supply. 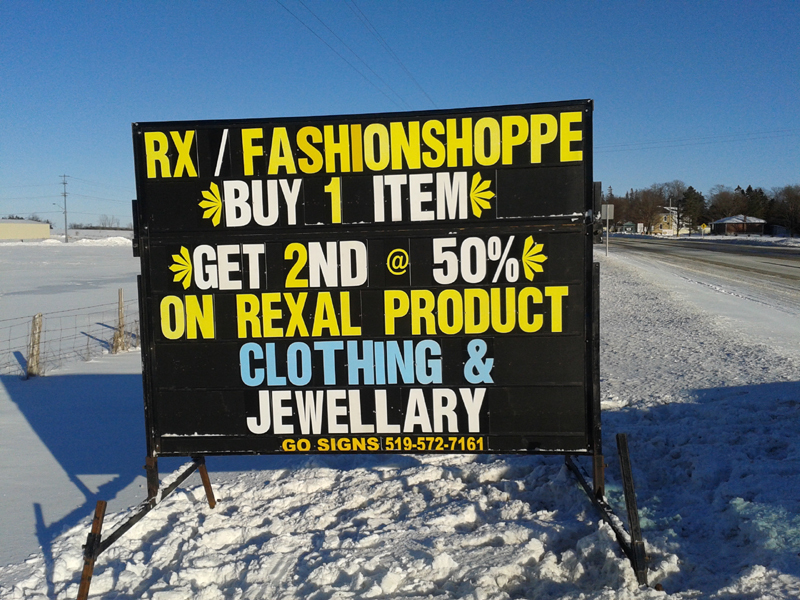 Check out the Baden Feed & Supply specials. Visit the store.